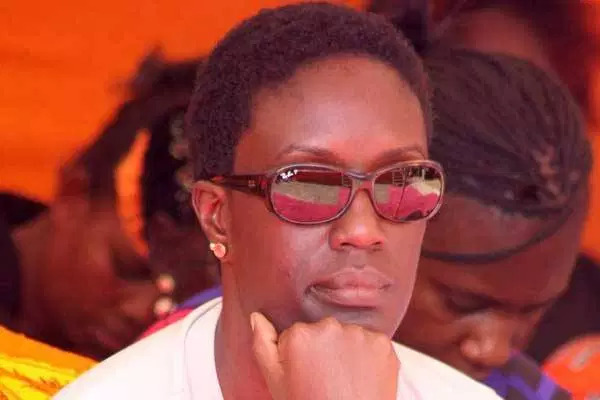 John Ayub a former personal secretary of Rosemary Odinga alongside his wife Christine Anyango has been charged for stealing Sh 245,000 from the opposition leader’s daughter. Anyango was also charged with the offense of using another person’s identity card contrary to the registrations of persons act. The particulars of the case are that Christine Anyango unlawfully used a national Identity Card in the name of David Munyasia to register a SIM card at Target Network Limited in Nairobi. The two pleaded not guilty to the offense and were released on a cash bail of Sh. 100,000 each. The case will be heard on February 25.